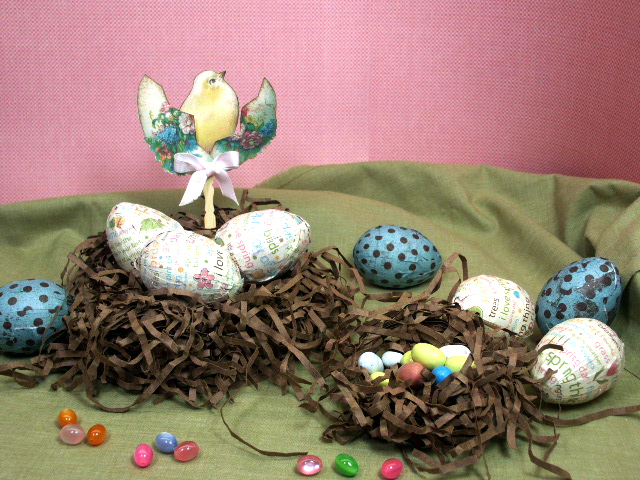 Check out my Video to see how easy it is to make! 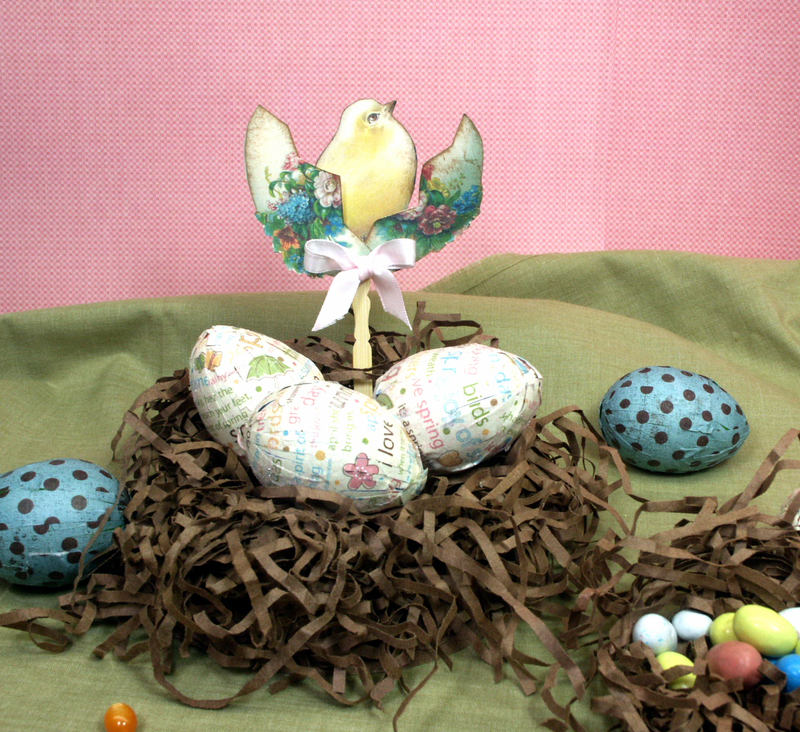 The Chick and egg image I used is free from Vintage Image craft and can be found here. This project qualifies for the following challenges: Creative Stamp Friends, House Mouse Challenge, Lexi’s Creations, Make it Monday with Kraft Outlet, Stamp-N-Doodle, Crafty Pad, Creative Inspirations, Kenny K Krafty Girlz, Paper Sundaes, Sparkles Forum.